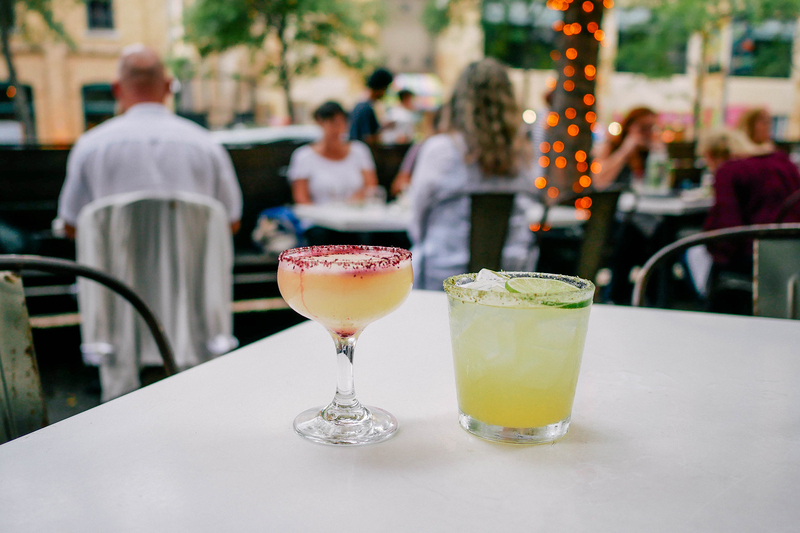 These restaurants, bars and distilleries are serving Austin’s best margaritas. Now all you need are chips and guac. Featured under the Prohibition section of the classics chalkboard menu, The Roosevelt Room’s margarita is a flawless representation of the classic, and is comprised of silver tequila, lime and Cointreau. 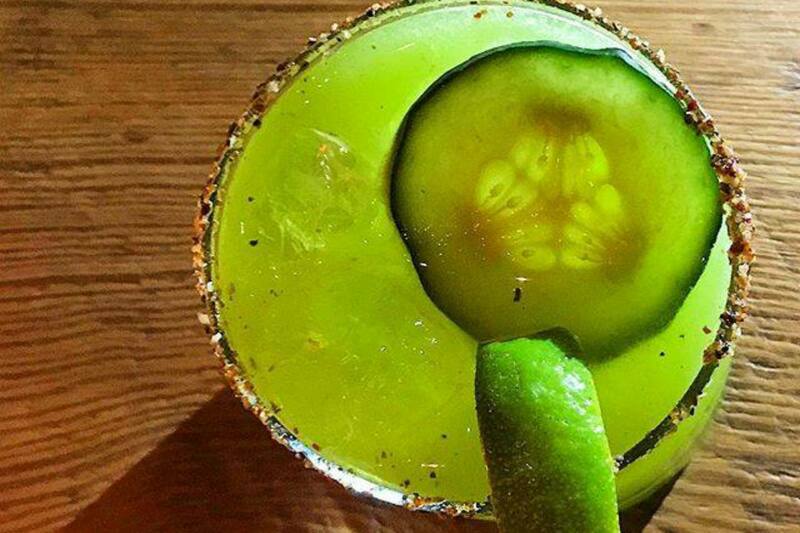 Like all of their classics, owners Justin Lavenue and Dennis Gobis will tweak the recipe slightly when necessary in order to ensure the drink makes sense to the modern palate. As an added bonus, the margarita is one of the select cocktails available for $7 during happy hour, which takes place all day Monday and Tuesday and from 5pm to 7pm Wednesday through Saturday. 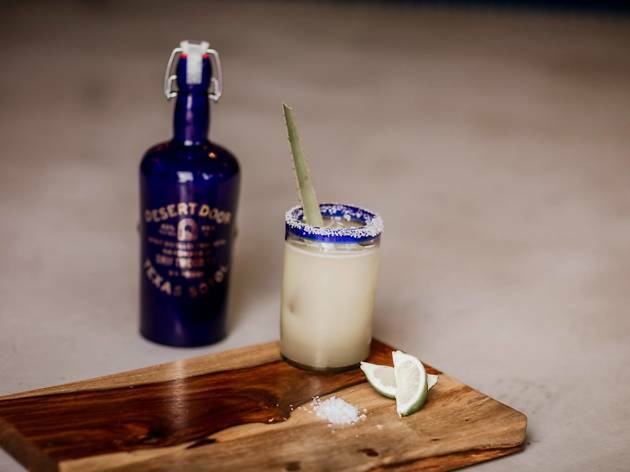 Odd Duck’s latest frozen offering is the Ice Aged margarita, a frosty blend of Cimarron Reposado Tequila, damiana (yep, the aphrodisiac herb! 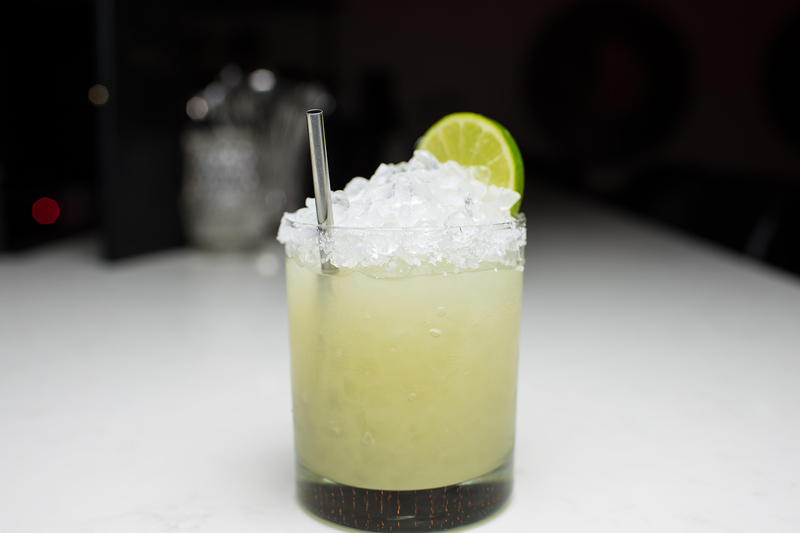 ), Ancho Reyes Ancho Chile Liqueur, fresh lime juice and chili pepper agave nectar. The Ancho Reyes and chili pepper agave nectar give this chilly sipper an extra spicy kick, while the damiana stimulates the senses and encourages relaxation. Awwww yeah. 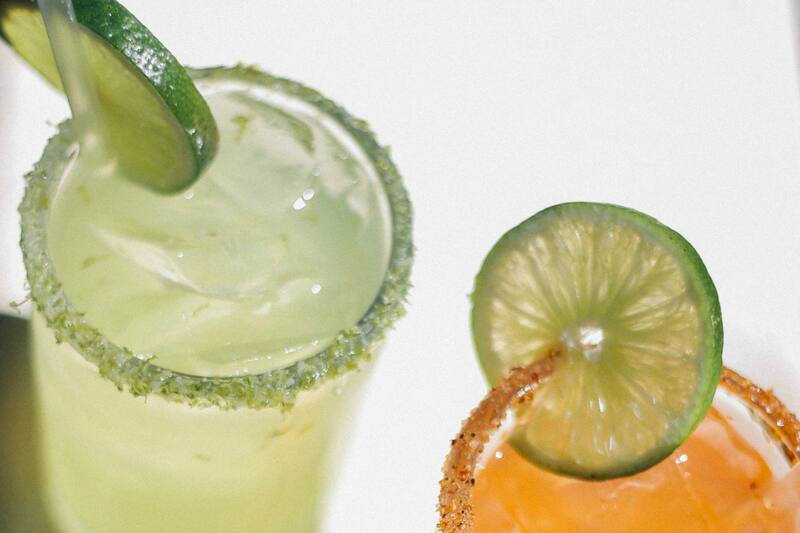 Downtown mezcaleria Las Perlas offers a few takes on the margarita, so we have to declare a tie here for the best one. The Oaxacan Margarita combines Vida mezcal shaken with fresh lime juice, Pierre Ferrand Dry Orange Curaçao and agave nectar, and garnished with mezcal’s usual accoutrements: spicy sal de chapulines (roasted cricket salt) and an orange slice. Or opt for the tequila-based Spicy Daisy, in which fresh cilantro and fiery jalapeño perfectly complement the Altos Blanco Tequila, lime juice and agave nectar base. Both drinks are shaken up fresh and served on the rocks. 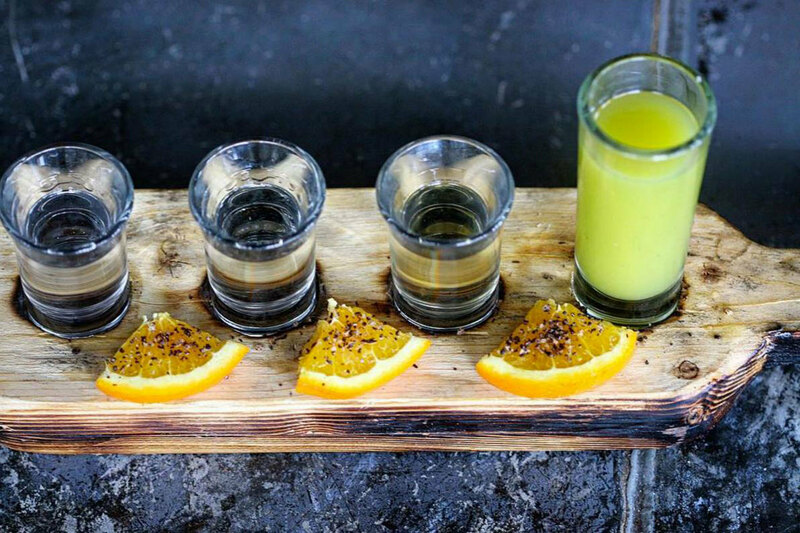 Sotol distillery Desert Door opened in October 2017 to craft the unique spirit with deep roots in Mexican history and culture (and often referred to as a cousin to mescal). 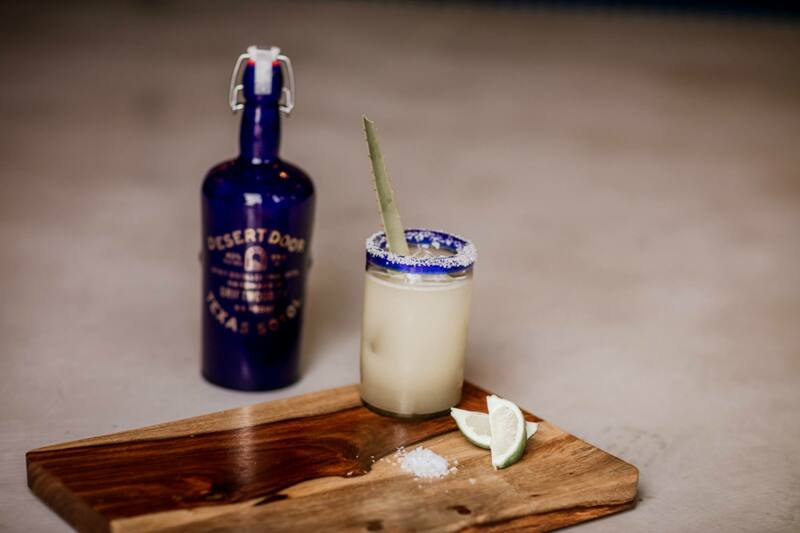 Desert Door Sotol is distilled from wild-harvested desert spoon plant (”sotol” in Spanish), a spiny plant similar to the yucca found in the West Texas desert. 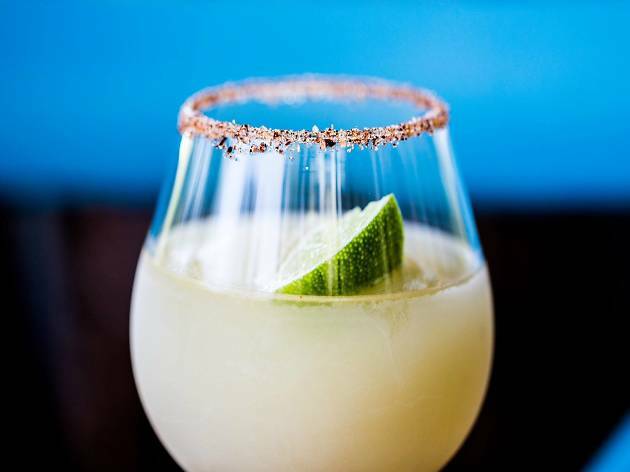 The resulting spirit is vegetal, herbaceous and slightly floral, and it tastes fantastic in the Desert Door Margarita (sotol, fresh lime juice, Ancho Reyes Verde Chile Poblano Liqueur, orange liqueur). 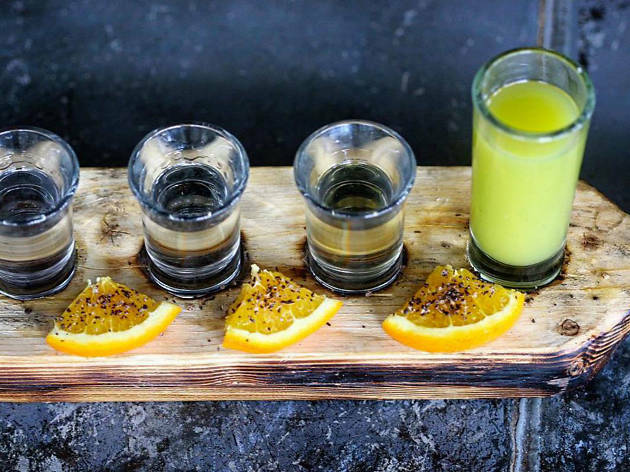 Take a weekend drive to the 6,500-square-foot Driftwood distillery for craft cocktails and guided tours, then sit for a spell in the stylish tasting room. Subterranean drink den Boiler Room Lounge—found in the basement of Seaholm District’s Boiler Nine Bar + Grill—has not only revamped the space to maximize coziness but has new drinks including the Tequila Rose (not to be confused with the Pepto Bismol-colored cream liqueur of the same name). 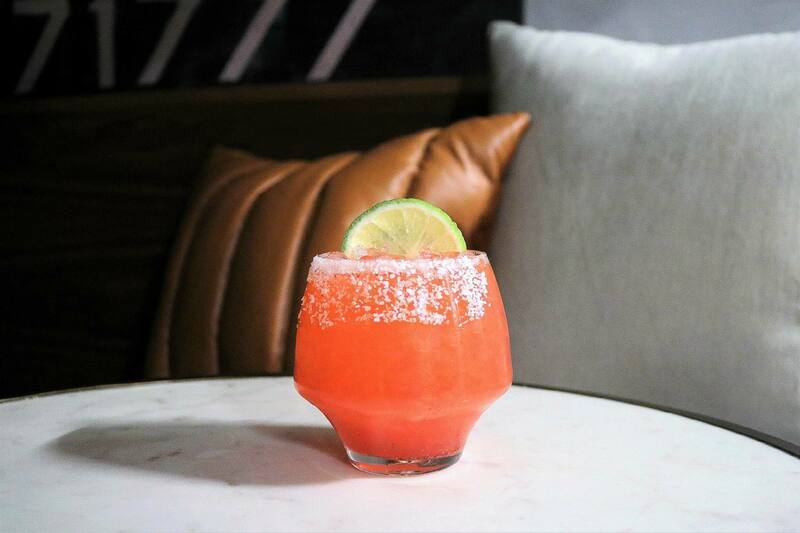 Rockstar director of beverage and bars, Jason Stevens, created the Tequila Rose with Tequila ARETTE, rosé, freeze dried strawberry and lime on the rocks for an updated spin on the beloved strawberry marg. For over 40 years, Fonda San Miguel has been the go-to for traditional Mexican cuisine. 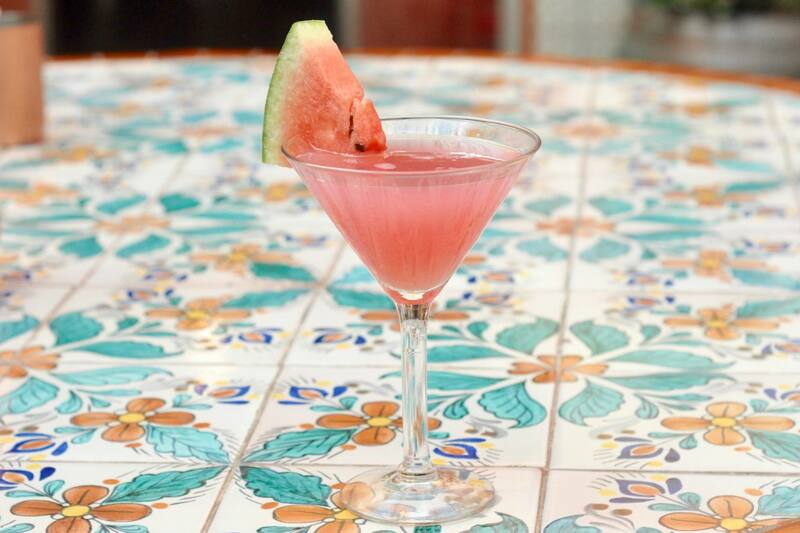 The colorful hacienda and lush courtyard are the perfect setting for sipping on margaritas. 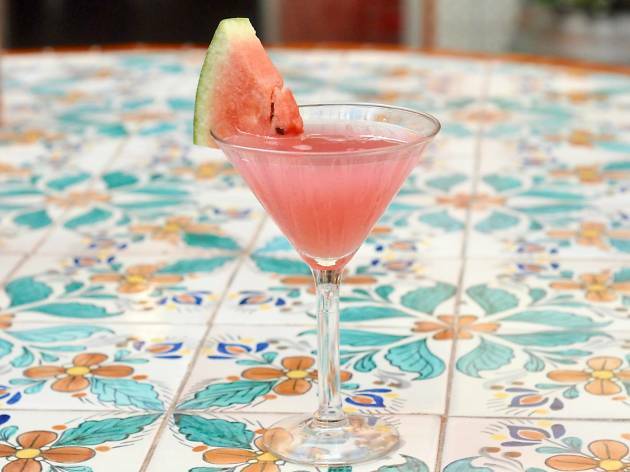 We especially love the blush-hued Silvercoin Margarita—watermelon-infused Patrón Silver, Cointreau and fresh lime juice garnished with a tiny watermelon wedge. 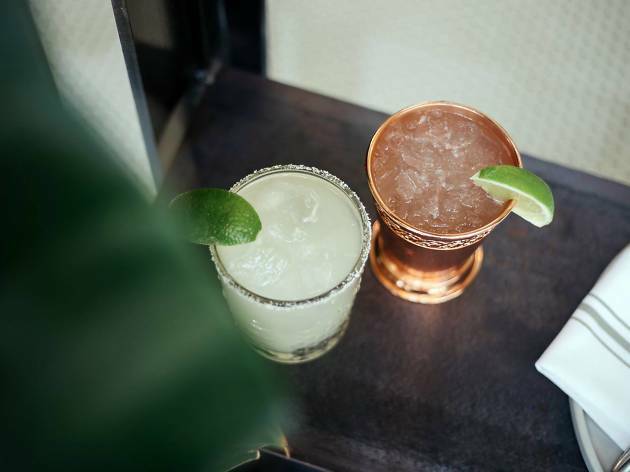 Helmed by award-winning chefs Rene Ortiz and Laura Sawicki, Fresa’s menu features wood-grilled meals, tacos and, of course, margaritas. Although they offer a handful of great variations, we’re fans of the undeniably perfect house margarita: a classic blend of tequila blanco, fresh-squeezed lime juice, and agave nectar with a twist of orange liqueur. Fresa’s also sells their very own house margarita mix at both Fresa's locations. 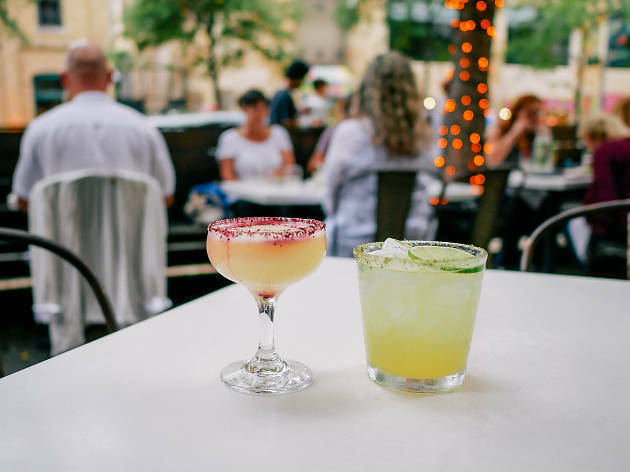 The award-winning modern Mexican restaurant is located within Austin’s 2nd Street District, with outdoor seating that makes it the perfect place for guests to enjoy their large selection of tequila and mescal. 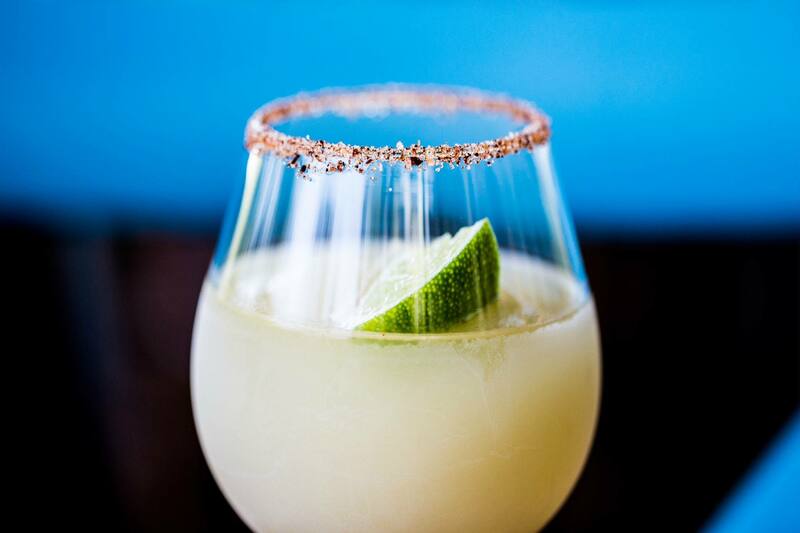 The Margarita La Condesa is an Austin staple made with Cimarron Tequila Blanco, damiana, fresh pineapple and lime juice, agave nectar and a cactus-lemongrass salt rim. Hit up happy hour from 5pm to 7pm every Monday through Friday for half price cocktails when ordering at La Condesa's bar. South Lamar’s Eberly is a design-forward dining and drinking haven, and they happen to shake up a mean margarita, keeping it classic with tequila, fresh lime juice and agave syrup. 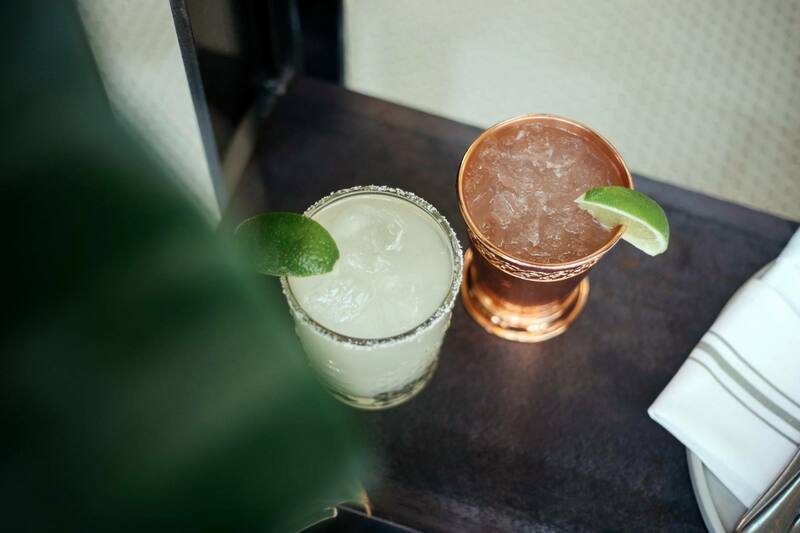 Pull up a seat at the Cedar Tavern, Eberly’s casual space, for happy hour from 5pm to 7pm, when all cocktails—including their mouthwatering classic margarita—are only $7. 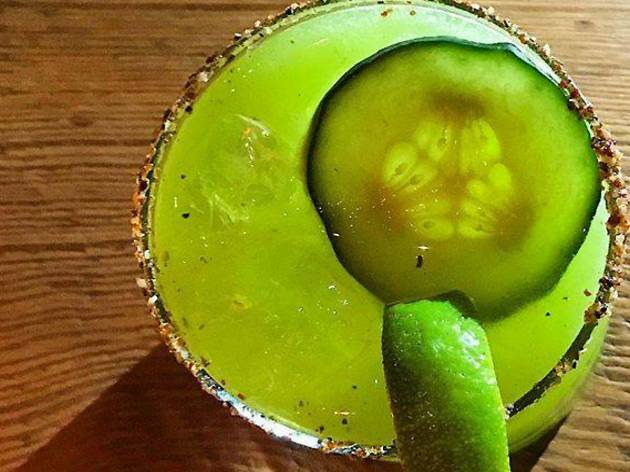 Look, we’ll be the first to admit that Hopdoddy is not the first place we think of when we’re craving a frosty frozen margarita, but they’ve won us over with their version of this favorite South Texas mashup. Not to be confused with a skinny margarita, the Skinny Dip is a goblet (how fancy!) 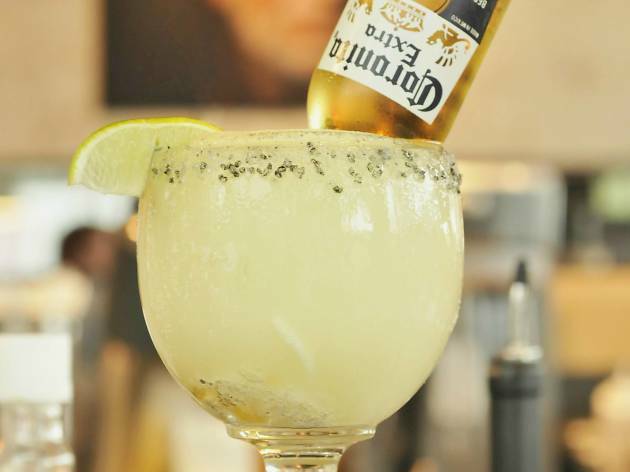 of Hopdoddy’s house frozen marg with a black lava salt rim and a seven-ounce Coronita dunked upside down into it; as you sip, the tiny Corona slowly mixes with the margarita. Bonus: It’s highly ’grammable. 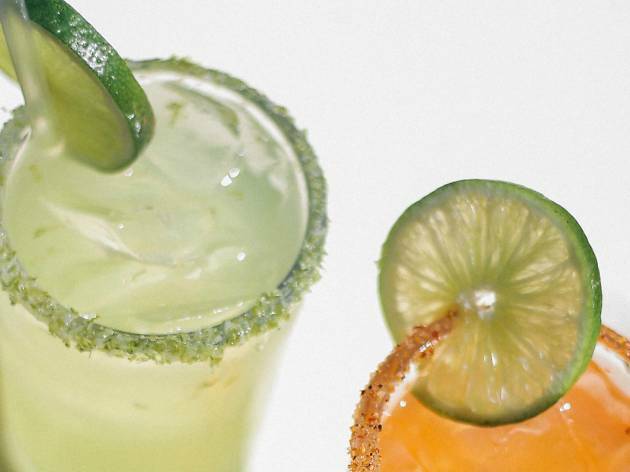 Looking for more margarita options? Shots, shots, shots! 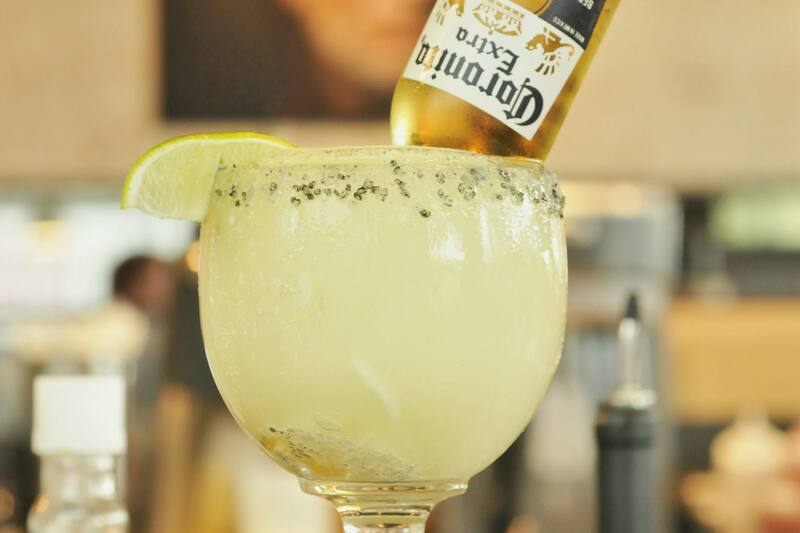 Or, you know, a margarita.